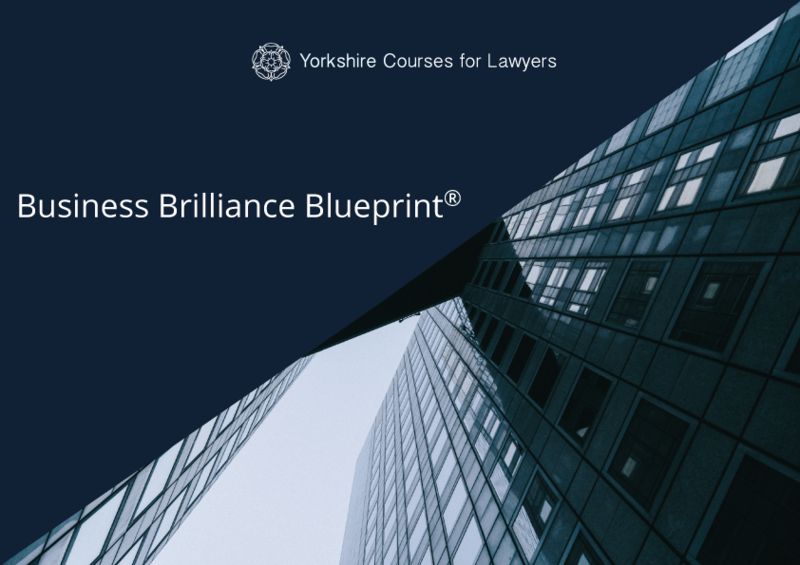 The Business Brilliance Blueprint® programme is designed specifically for owners of legal practices - Sole Practitioners and Partners/Directors of small firms based in Yorkshire. This programme will assist you in overcoming challenges and help you to create a strategic, profitable and highly successful business and marketing plan so you can really stand out in the legal profession for years to come. You can view the brochure by clicking on the button on the right (or even open a printer friendly version). To book your place, select one of the options below. Or to find out more information, you can get in touch using the link to the contact form below.